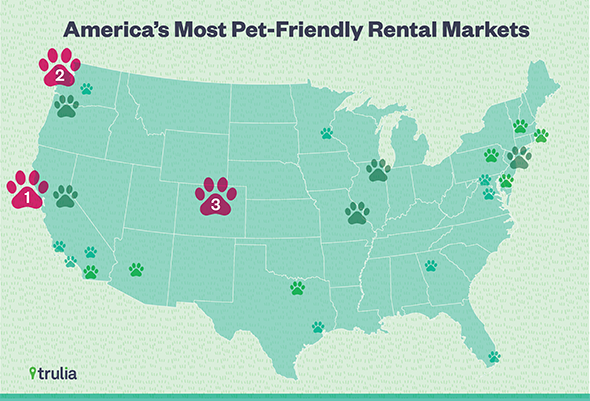 It’s fairly common in the USA to have frequent flyer programs for pets. But did you know that earlier this year Virgin Australia launched that country’s first pet frequent flyer program? Virgin Australia’s pet program adds bonus points to the air miles that passengers receive when they are members of the Velocity Frequent Flyer program. Red members (the entry level) earn an extra 300 points each time they fly with one pet carrier. Silver, Gold and Platinum members earn more points per flight. 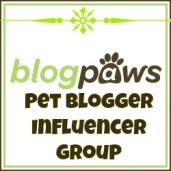 Platinum members earn 600 points per flight per pet carrier, for example. Well done to Virgin Australia for recognising travelers who need to travel with their dog! Learn how to prevent dog bites and how to prevent your dog from biting; visit the Humane Society’s website. Have a heart, be smart, and make sure your pet is spayed or neutered.